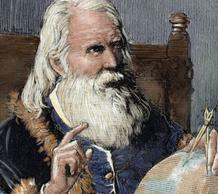 Tune in on 3.916 mhz, and give the kids or grand-kids a chance to talk to Santa Claus at the North Pole! It is indeed a magical experience to experience kids talking with Santa through the magic of Amateur Radio! 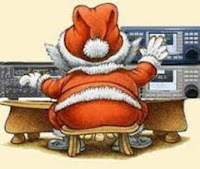 The 3916 Santa Net is on the air every night, November 25th through December 24th at 7:30 PM Central. To participate in The Santa Net, just have your kids prepared to tell Santa their top 2-3 gift wishes. The Santa Nets are presented annually by The 3916 Nets. The Weather Bunch, The Rag Chew Crew, The Tailgaters, The Freewheelers and The 3916 Late Late Show are all amateur radio nets that meet on 3.916 MHz. Service offices across the country will be on the air for 24 hours. This special event was started in 1999. 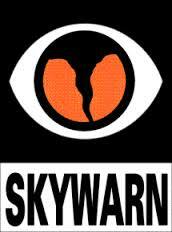 The goal is to contact as many weather service offices as possible using repeaters, IRLP, Echolink, and HF. This is a fun event for new hams that may only have a technician license. Many of the weather service offices will be on Echolink and IRLP. 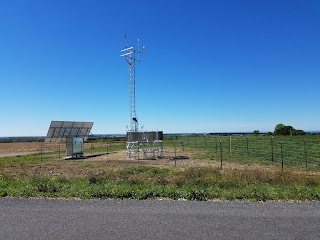 New York State Weather Mesonets go on the air! As Ham's, many of us like to keep tabs on the weather in our area. A new statewide weather-station network will help us do that. 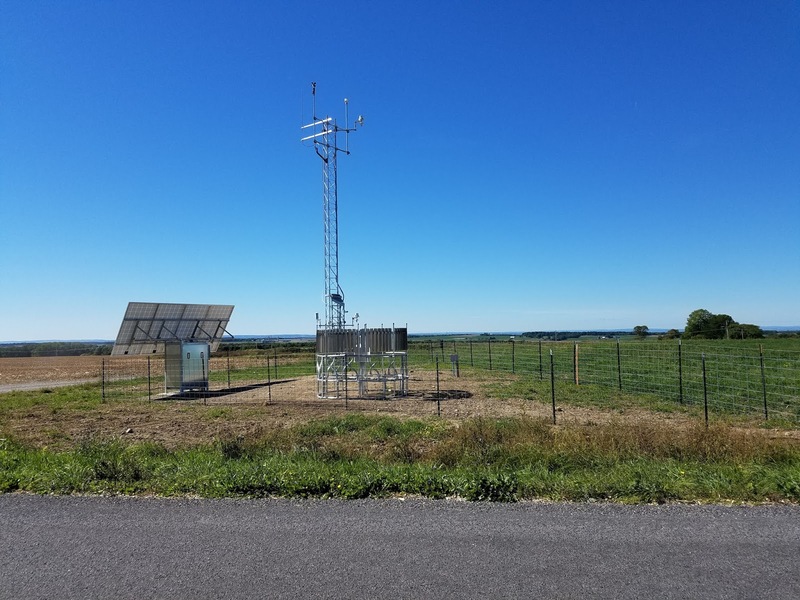 Announced back in early 2015, the New York State Mesonet network will constitute 125 weather stations when completed, averaging about two stations per county. As of October 2016 there are already over 100 stations on line. The stations collect 3-D, high-resolution data from both surface and atmospheric levels and send that data to emergency-management officials and weather forecasters so they will have an edge on the unexpected. Each site also contains a high-resolution video camera for a live look at the weather. The sites report changes in weather every five minutes, with the potential to observe and record changes in air, soil moisture, wind and ice. The new stations also monitor radiation patterns. These observations are then sent to SUNY Albany, the National Weather Service and the state Division of Homeland Security and Emergency Services. Then, the observations are disseminated to the public on the Mesonet’s website, nysmesonet.org. The FEMA-funded Mesonet project was awarded in the wake of recent national disasters, including Superstorm Sandy. Other weather sites: adding to this list - stay tuned! We will try to add some other interesting weather sites soon: stay tuned! R.W. Antenna store has decided to bring back a INDOOR Winter HamFest to the Western NY area. As some of you know, we at R.W. 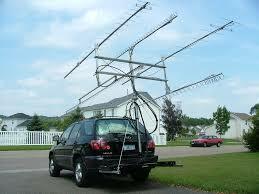 Antenna store have been trying to revive an old Ham Radio Tradition of a larger scale HamFest here in Western NY. Hopefully some of you OM's and YL's remember Ham O Rama!! This HamFest was put together in a very short time. We saw the need for an end of year event and are working hard to deliver. 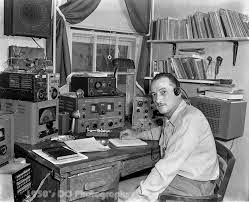 We will have a huge announcement of a much larger HamFest being created for the 2017 season. The ultimate goal is to bring the ham community together, I would love to see clubs from up to 300 miles away attend as we have BIG NEWS for a future HamFest the Western New York area has been starving for. More details here as they become available!